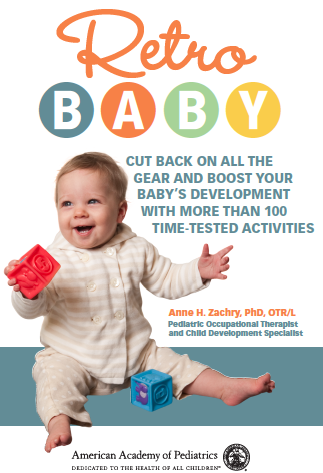 Pediatric Occupational Therapy Tips: Tummy Time Tips to the Rescue! As a parent, do you dread tummy time? Does your baby cry every time you position her on her belly? Thankfully, with time and a few simple techniques, any infant can learn to tolerate tummy time. 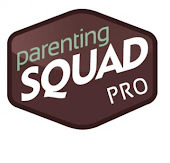 I have a website that shares a number of tips on how to introduce tummy time and increase an infant's tolerance without making parents' and baby's life miserable. Tummy time that is provided on a daily basis leads to the mastery of important motor milestones, such as rolling over, pulling up, and crawling. Also, infants who aren't exposed to tummy time are at risk for motor skill delays and developing flat spots on the head. So click HERE to visit Tummy Time Tips, and be sure to check out the video! For additional fun tummy time activities, you can now purchase my parenting book, "Retro Baby," on Amazon!! Hi! I'm a new follower of yours and a new OT! Looking forward to learning more through your blog. Thanks! Loved this! Just shared it with some of my friends who recently had babies. Tried emailing but could not find an appropriate contact. 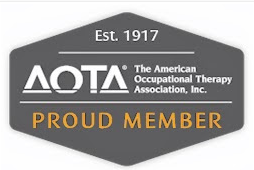 There is a new site -- Voices of Occupational Therapy (www.voicesofoccupationaltherapy.com). This is a community website for parents of children with special needs, as well as adults with special needs. So you’re interested in being published on Voices? Be sure to read our FAQ and fill in the Contributor form on our site. Once your registration is processed, a WordPress password will be emailed to you. Then you can officially register yourself to submit entries to this site for consideration. Please share your voice! what a great information..i would love to tell all my friends who have babies, this would be a great help for them..
Great post! Let me share you something about the Benefits of a Physical Therapy Career include the intrinsic rewards of life as a PTA. In other words, you are helping people each and every day of your career, and having a direct role in. Check this out for the details. The tips you are describe for Tummy Time is very informative.Thanks for posting.